You’ve eaten wonderful tapas, browsed galleries, toured palaces, and danced the night away on city breaks in Spain. You’ve wandered through hilltop villages and lazed on sandy beaches in the south. So what’s next? 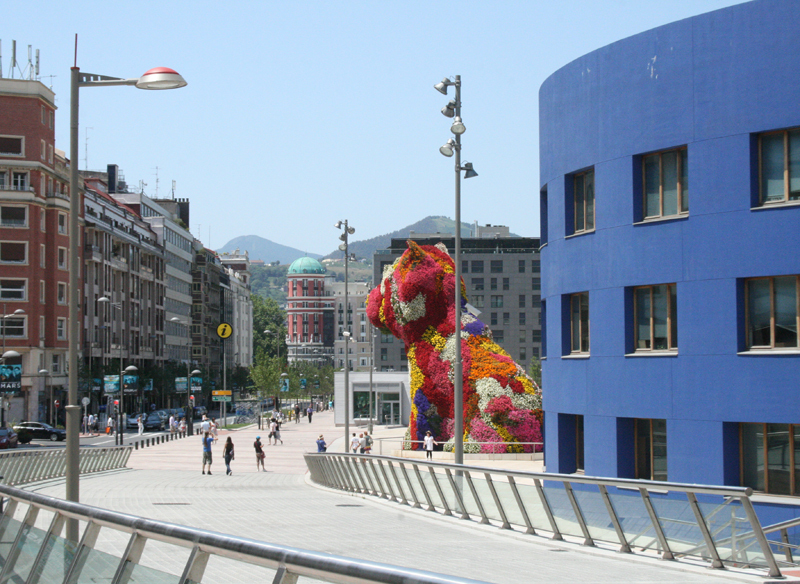 Turn your sights north for your next Spanish sojourn, where you’ll find snow-capped mountains, semi-desert, pretty cliffside villages and fabulous restaurants in vibrant Bilbao and San Sebastian. The scenery is just spectacular. 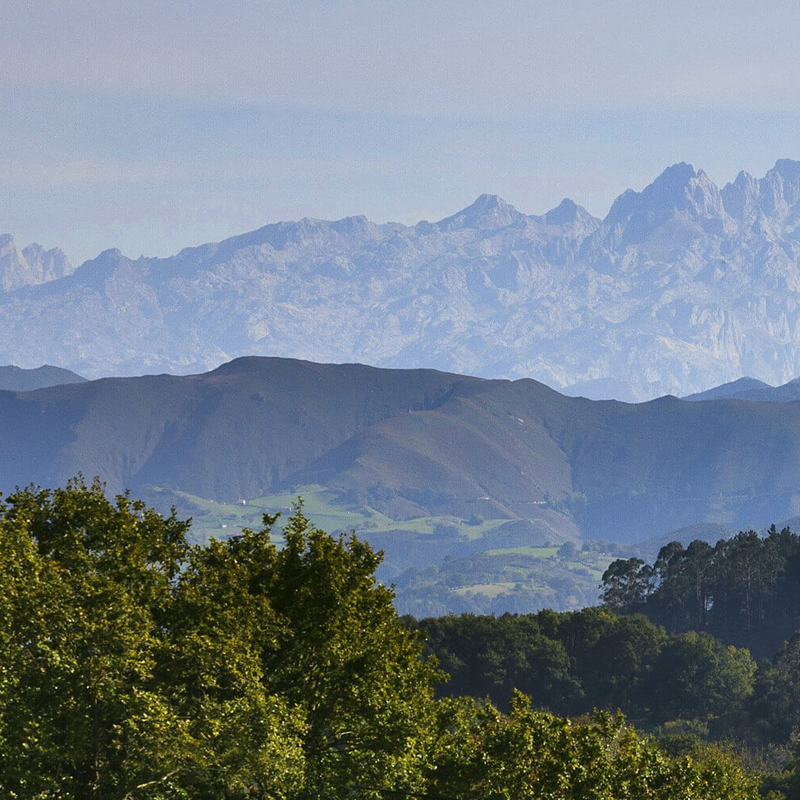 The snow-capped peaks of the Picos de Europa mountains drop down to lush green meadows and the pretty coastline, which is dotted with surf-beaches and unspoiled cliffside fishing villages. The area has a unique culture (including bagpipes and deliciously rich bean and pork stews), striking Romanesque churches and fascinating prehistoric caves. 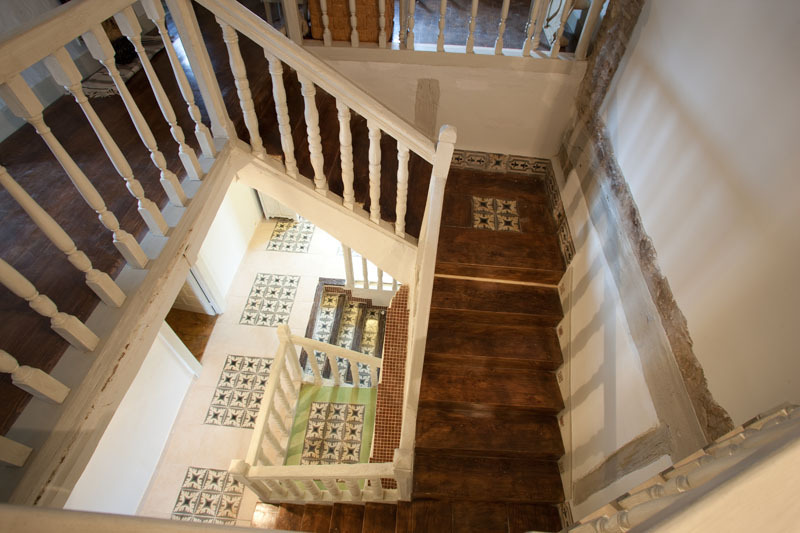 Peace and pampering are on the cards at Casa La Calma, a 5-room B&B near the Costa Verde. 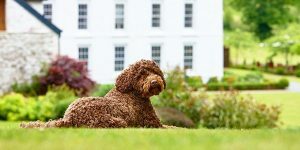 It has a wellness centre offering massages, Reiki, reflexology and private yoga classes, and is within striking distance of pretty beaches and the soaring mountains for a taste of the great outdoors. Owner Morelia is a mine of local knowledge, and will help you get the best out of this region. 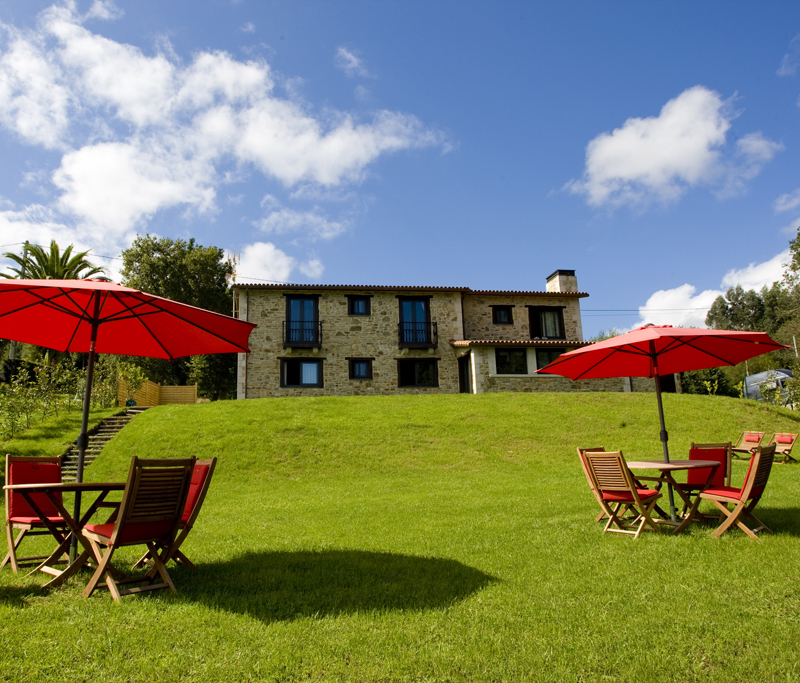 Take a look at our full collection of boutique hotels in Asturias. 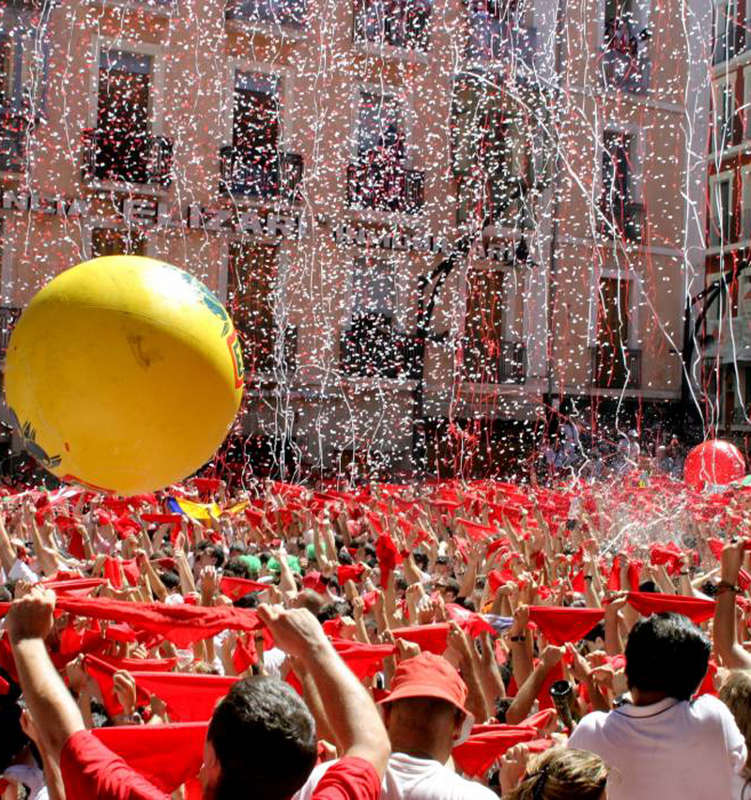 You’ll probably know the region for the famous ‘running of the bulls’ in Pamplona, but if that isn’t your thing, there are plenty of more sedate ways to enjoy Navarre. There are stunning hills to hike and ancient villages to explore, plus the Bardenas Reales National Park with its wind-sculpted hills – a dramatic sight to behold. 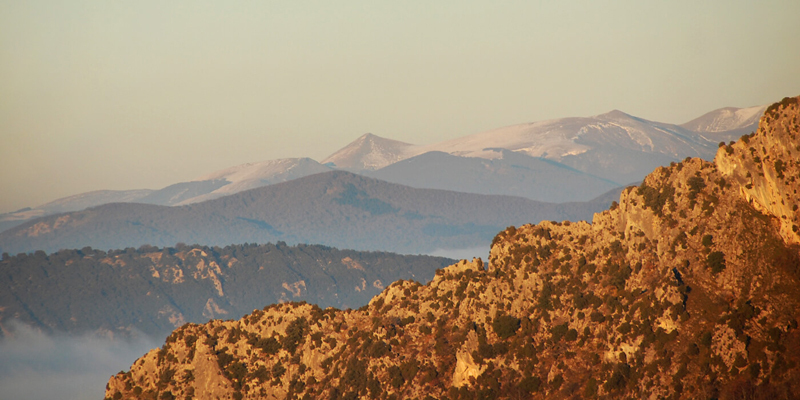 But if you find you want to get the adrenaline flowing after all, the Pyrenees run along the border with France – climb, bike, paraglide and raft to your heart’s content. 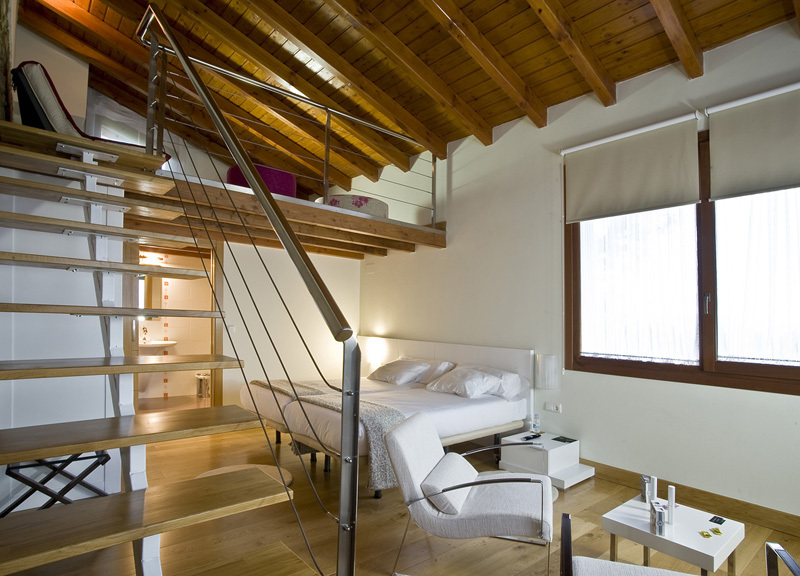 El Secreto de Ollo is a grand old 7-room guesthouse, which stands above the church in the tiny village of Ollo. 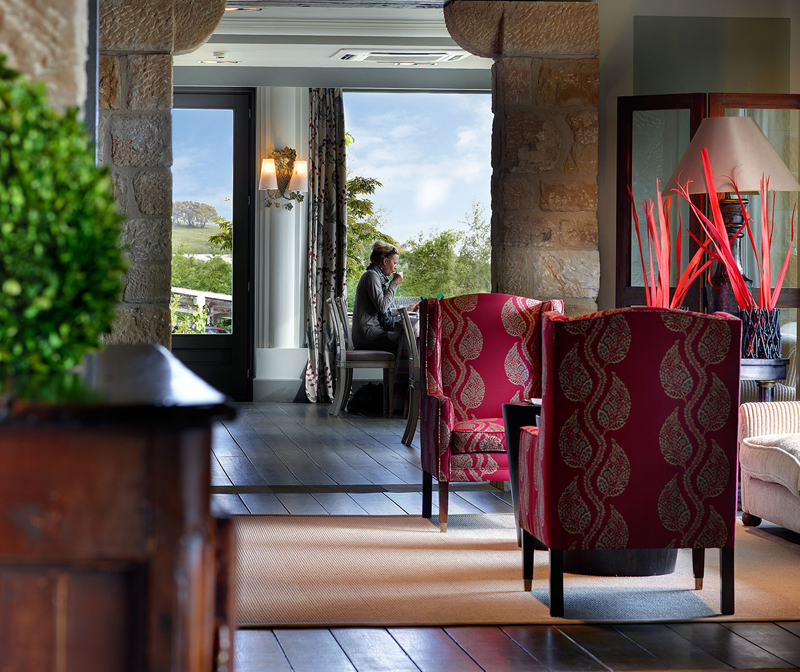 The stylish rooms and suites have everything you’d expect from a special hideaway like this, as well as lovely surprises like comfy old leather armchairs and a 500-year-old chest. Browse our other boutique hotels in Navarre. 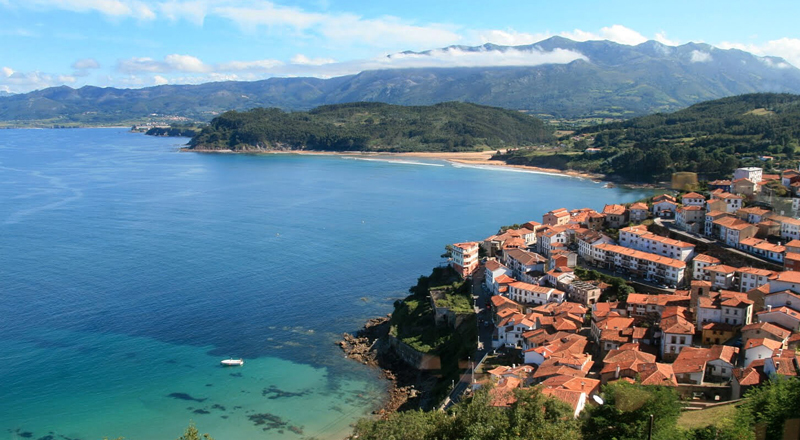 We’ve shared our favourite budget-friendly foodie highlights in the Basque Country but that’s not the only reason to visit this region – far from it! 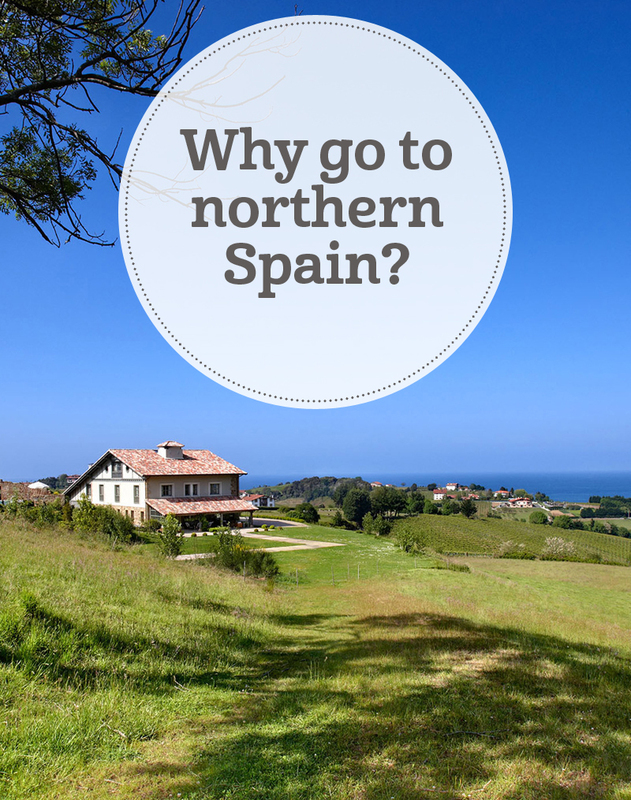 The food and wine are super special (from pintxos bars to Michelin-starred restaurants), but alongside that are sandy beaches and cool cities – and then there’s their motto: ‘Life is to be lived.’ It’s very hard not to get swept along with the feeling when here! 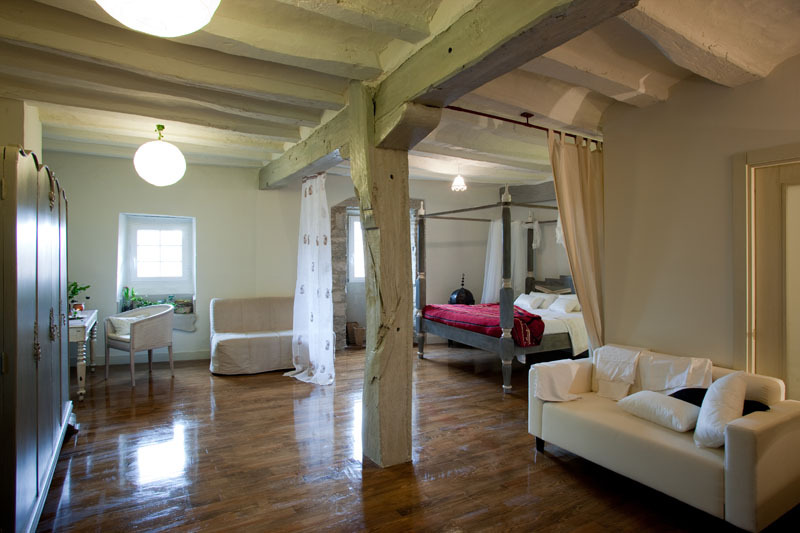 Hotel Iturregi is a stunning house filled with beautiful things in the hills above the pretty coastal town of Getaria. 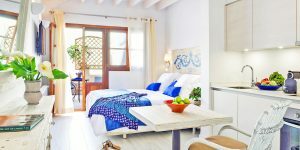 The 8 gorgeous rooms have either sea or pool views, and all have great bathrooms. 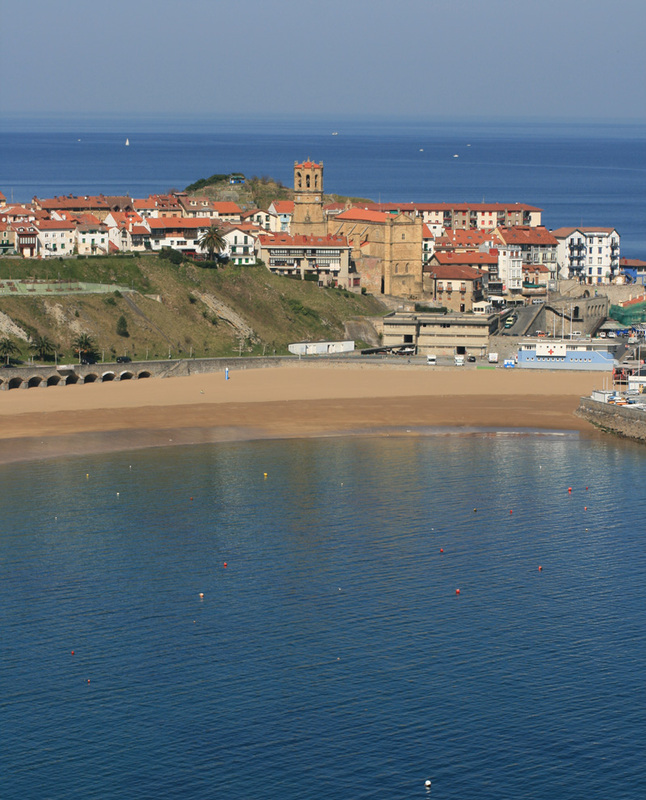 It’s an ideal base for exploring all the Basque Country has to offer. 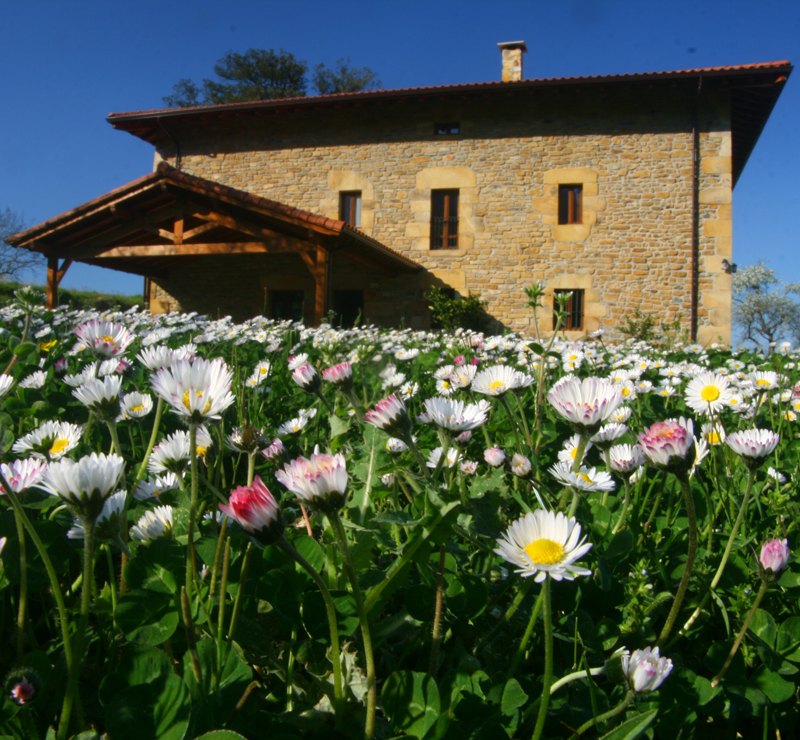 We also love the wonderful rural feel at Urune Hotela – yet it’s only 20km from the cultural delights of Bilbao for day trips. 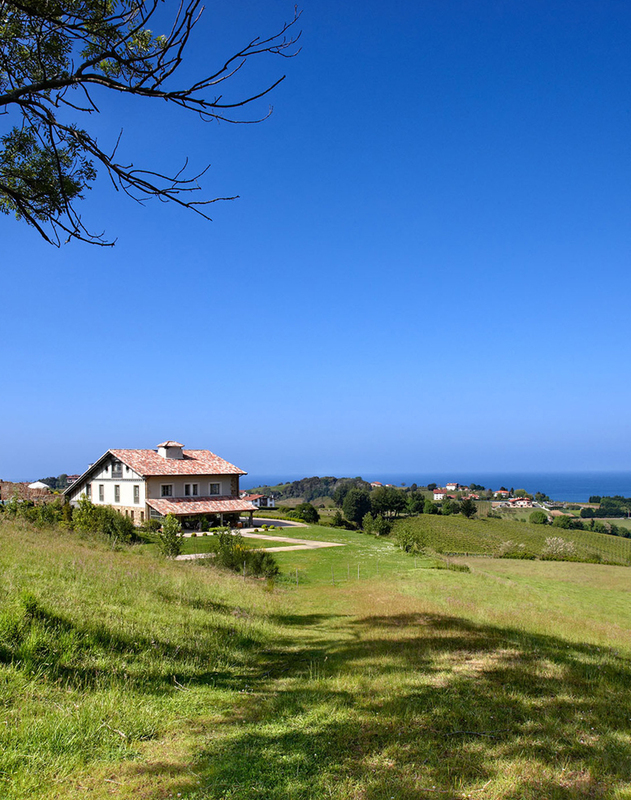 The views stretch for miles and the only sounds you’ll hear are birdsong and cowbells jingling in the surrounding fields. The interiors mix stone and wood, leather sofas and cool design, and prices are a steal. 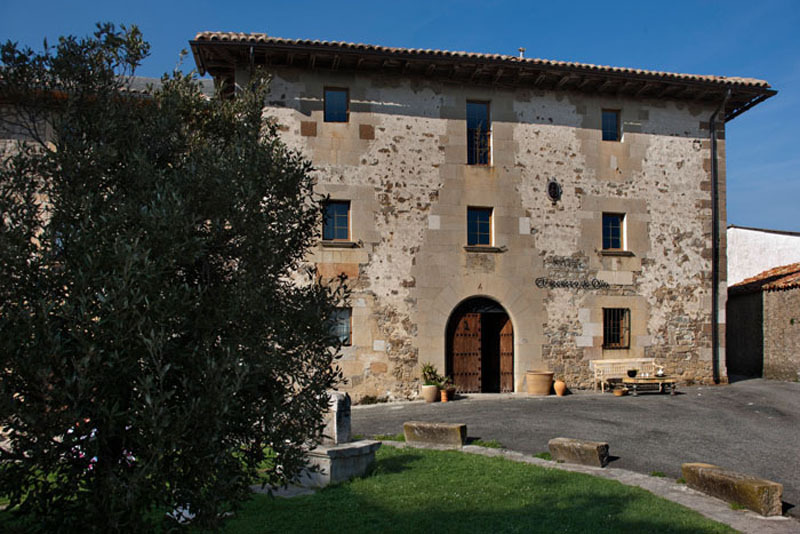 See the rest of our collection of boutique hotels in the Basque Country.